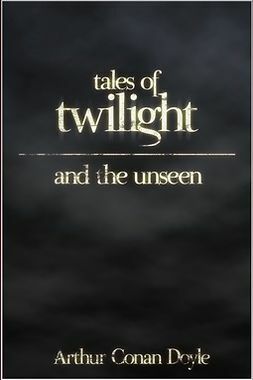 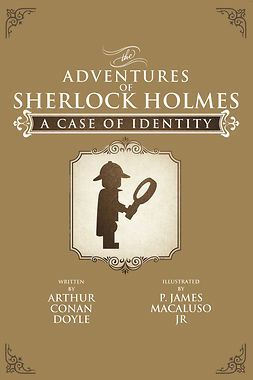 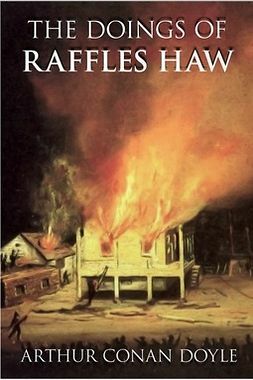 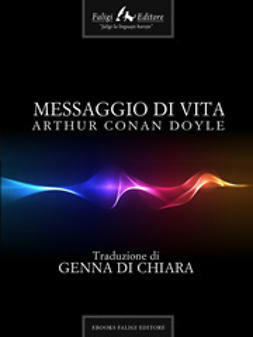 The classic Scottish mystery by the creator of Sherlock Holmes, Sir Arthur Conan Doyle. 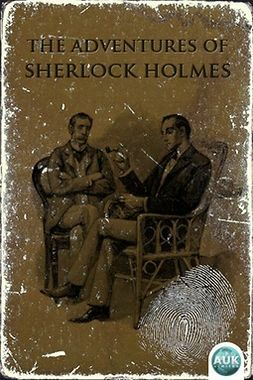 The fantastic 1892 novel from Scottish author and creator of the immortal Sherlock Holmes, Sir Arthur Conan Doyle. 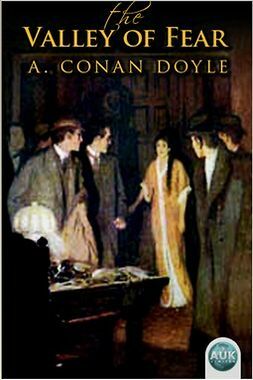 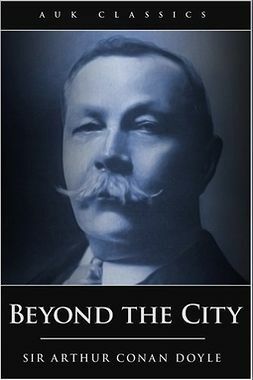 The fantastic tale of the benefits and drawbacks of great wealth, written by the creator of Sherlock Holmes, Sir Arthur Conan Doyle. 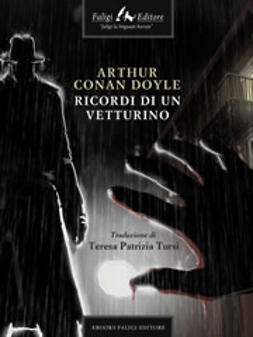 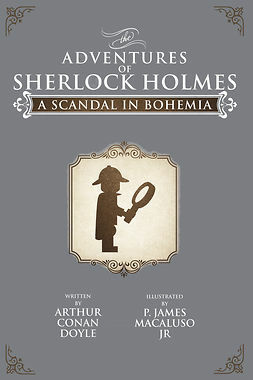 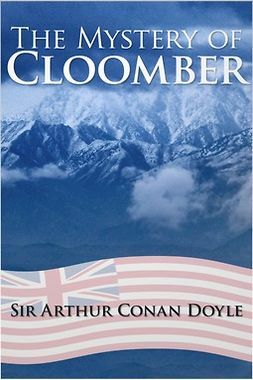 Another Holmes classic from Sir Arthur Conan Doyle, first publised in 1915.